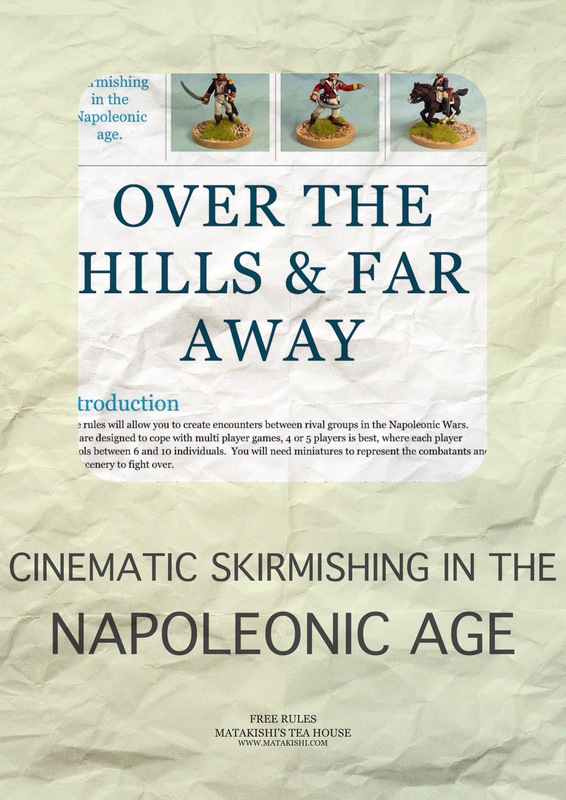 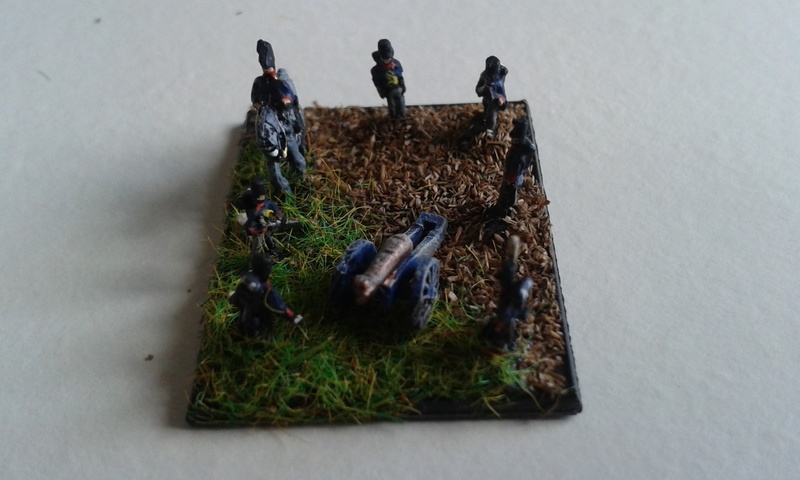 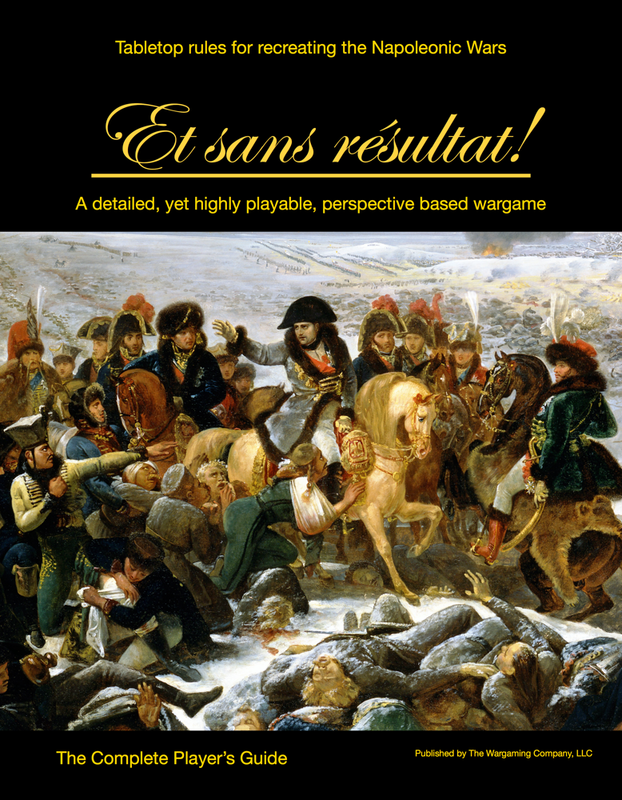 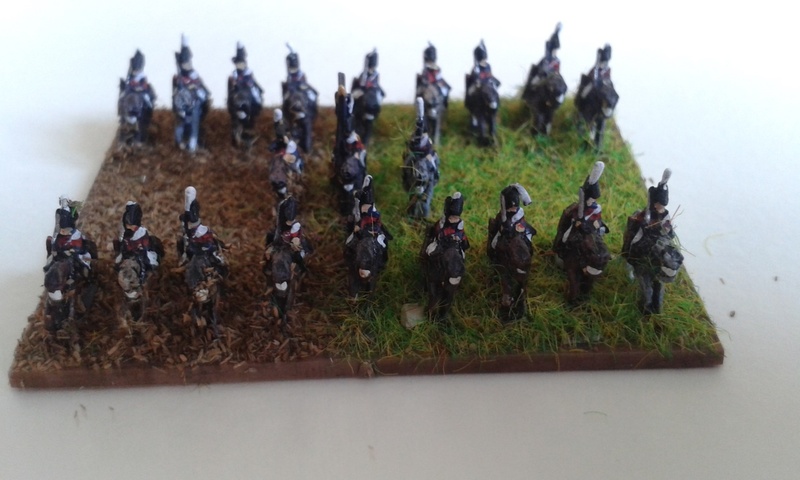 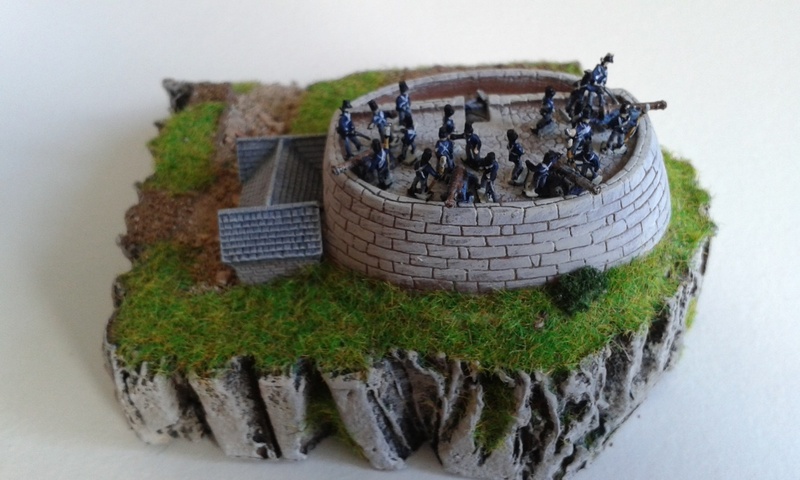 Northumbrian Painting Service release a selection of painted 6mm Napoleonic figures. 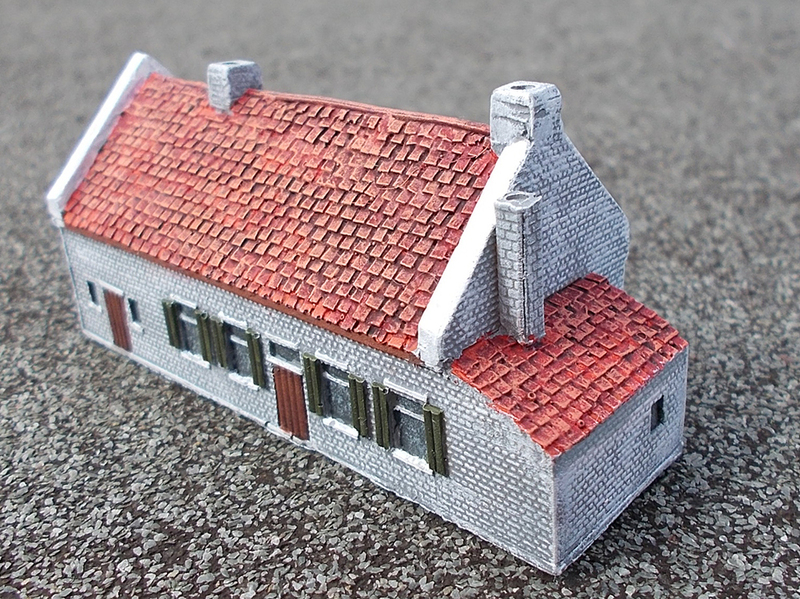 Following on from last month's release of Plancenoit Church & Frichermont Chateau, this month we are pleased to release a 6mm version of La Belle Alliance. 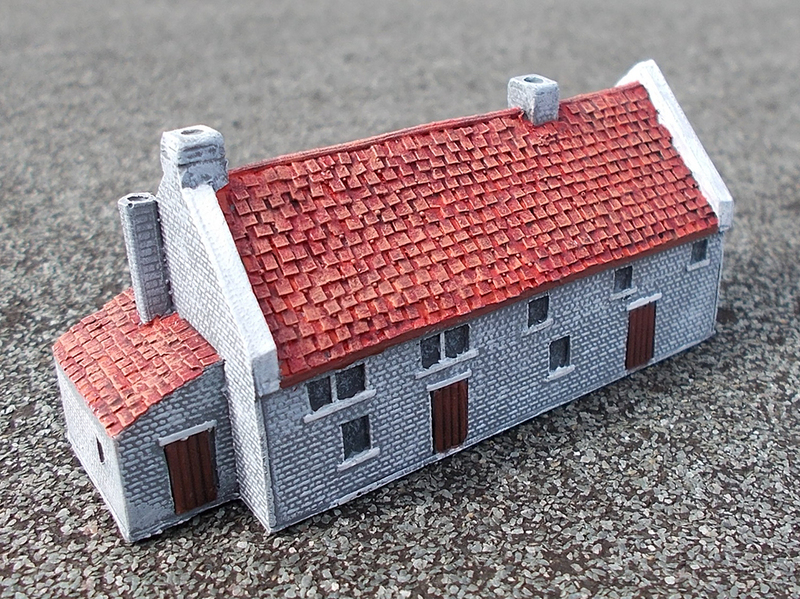 With a small footprint of only 72mm x 30mm this model features brick cladding and tiled roofing and stands 35mm high.